Naeem grew up in Baltimore city during the 1980s surrounded by violence and drug abuse. He beat the odds and made it to college on a basketball scholarship. In his final semester, Naeem traveled back to Baltimore to pick up $4,200 in tax refunds. The money was going to help support his family and pay for his tuition. That trip home would later turn out to be the worst decision he ever made. 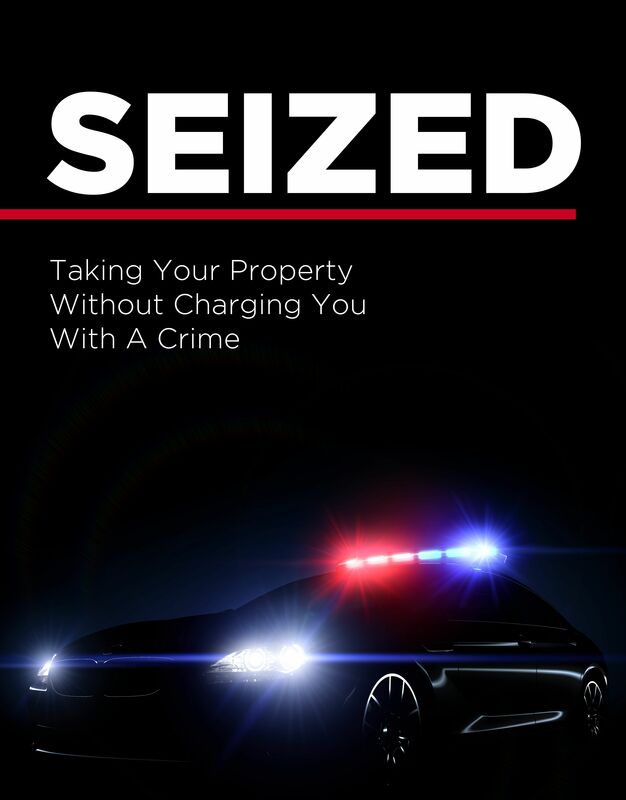 SEIZED details a police practice called civil asset forfeiture. A controversial tool that allows law enforcement to take your property without charging you with a crime. Today’s asset forfeiture program was launched in the 1980s as a way to take the profit out of crime. It lets police departments keep criminal proceeds. This profit incentive has led to an explosion in seizures and a trail of victims in its wake. SEIZED uncovers the disastrous effects of giving law enforcement so much power.